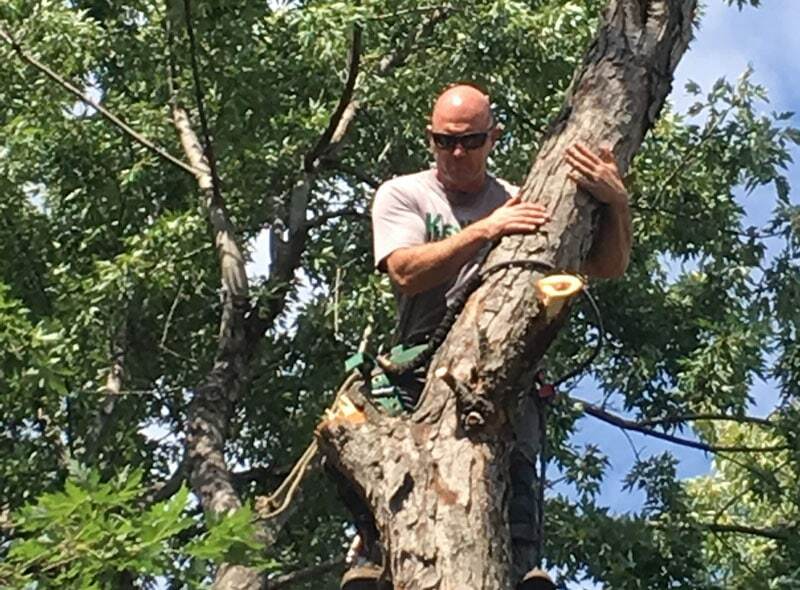 Kelley Tree Services has over 35 years of tree trimming experience. 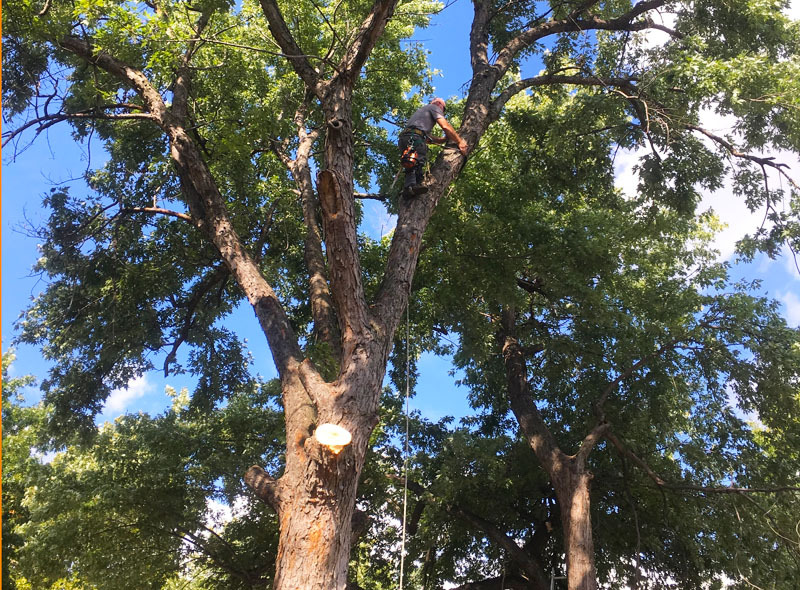 Tree trimming is considered to be one of the most important aspects of tree care. 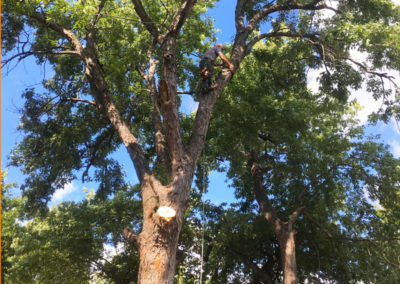 Here are several reasons why tree trimming is necessary and needs to be an important part of your home maintenance plan. The first and biggest reason is for your safety. As a tree continues to grow, its branches can begin leaning on your home or garage. During a storm, limbs can break off and do damage to your roof or home structure. 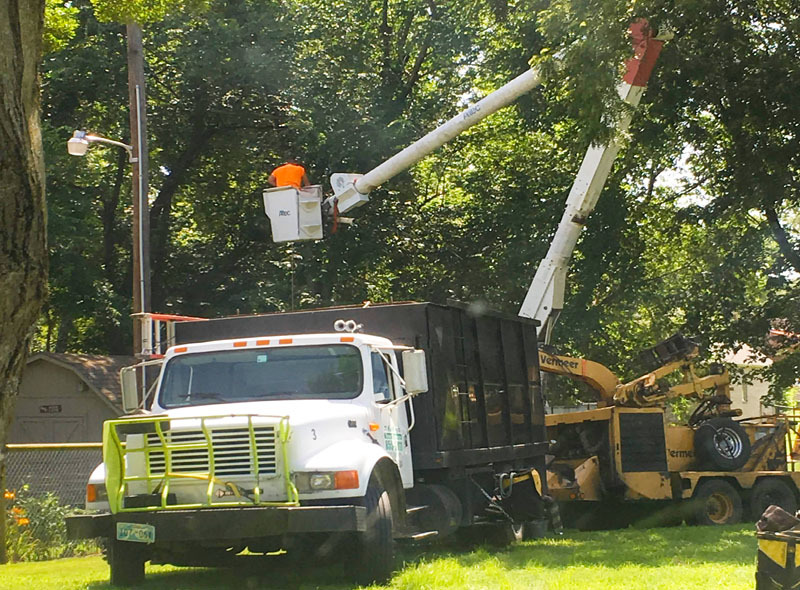 If the branches are near a power line, they can be a fire hazard and/or cause power outages. 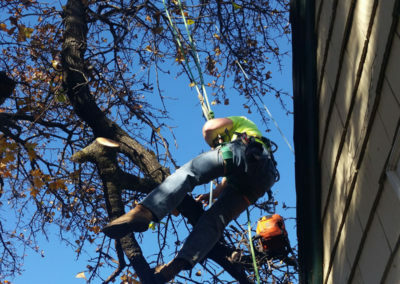 A tree trimming professional can prune these branches in order to prevent such a disaster. 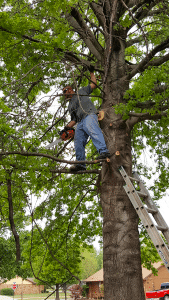 The second reason for keeping your trees trimmed is for revitalization. 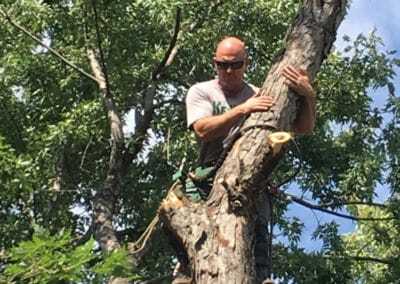 Lastly, keeping your trees trimmed is good for the aesthetics of your property. Did you know that having well-maintained trees and shrubs can increase your property value by as much as14%? 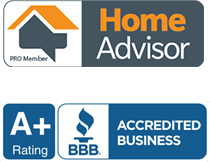 Having a clean, well-manicured yard is good for curb appeal and adds value to your home and neighborhood. 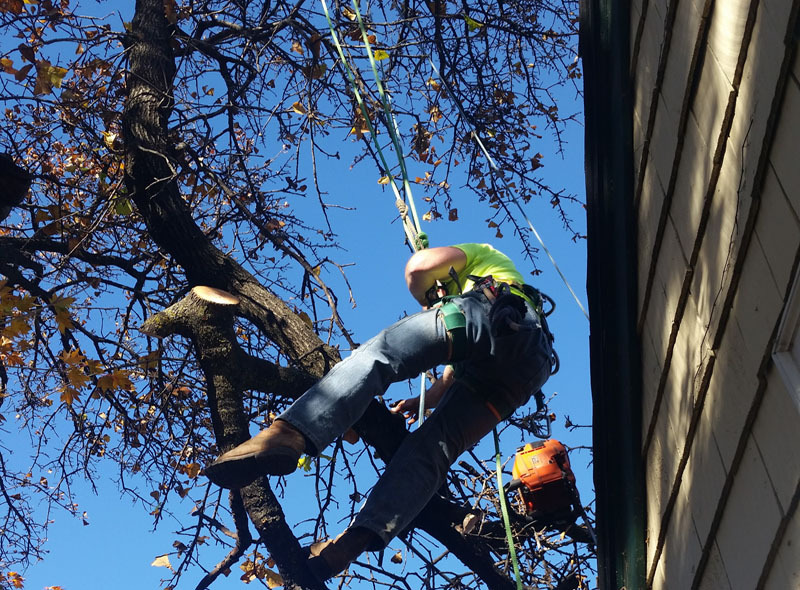 A professional tree trimmer is also experienced at adding shape to your trees and shrubs. So, if you have a particular shape in mind that you are wanting, give your local tree trimmer a call.